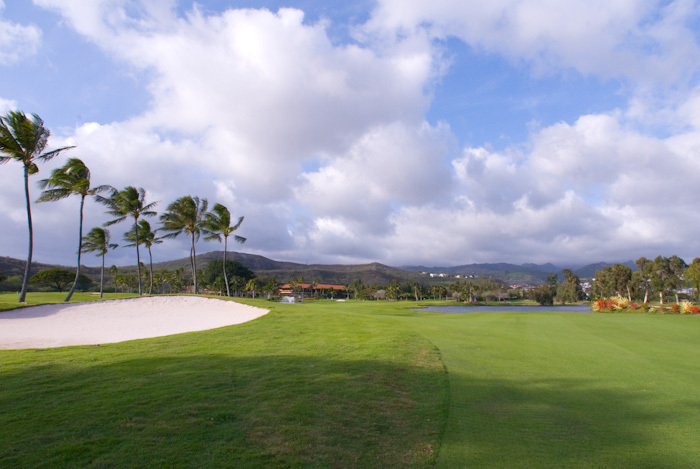 Take a tour of Hawaii's most beautiful private Country Club. Enjoy photos of the lovely and challenging championship golf course designed by Arnold Palmer and Francis Duane. 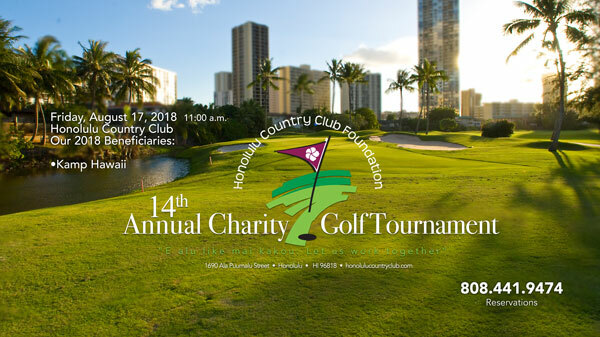 Look through images of some of the tournaments and special events that have been hosted by the Club. Tour the HCC Clubhouse facilities and amenities and see why HCC is renowned for the quality of its service and cuisine. There is no better location for a wedding. 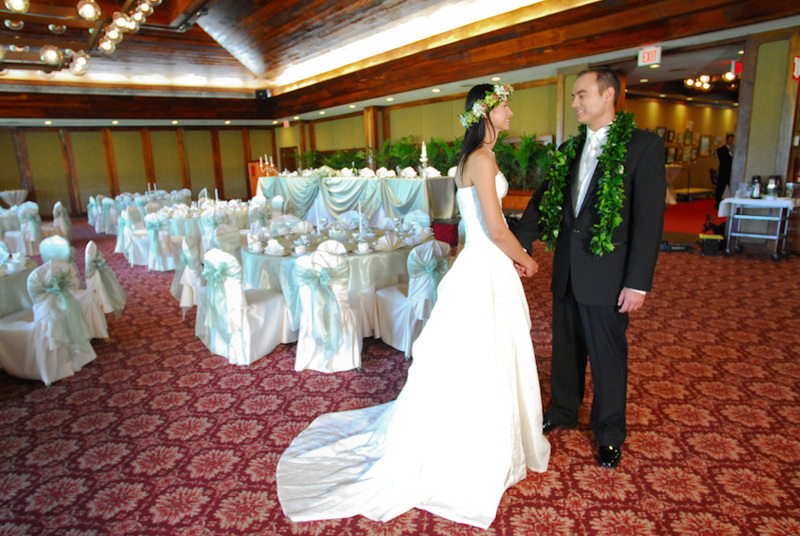 The Ballroom seats 450 guests in regal Hawaiian style and the Club offers the added benefit of ample free parking.